This mince consists of lamb hearts, beef hearts, lamb kidneys, beef kidneys, a little bit of lambs liver/ calves liver ( to much potassium calcifies on the spine of animals) and beef and lamb trim. 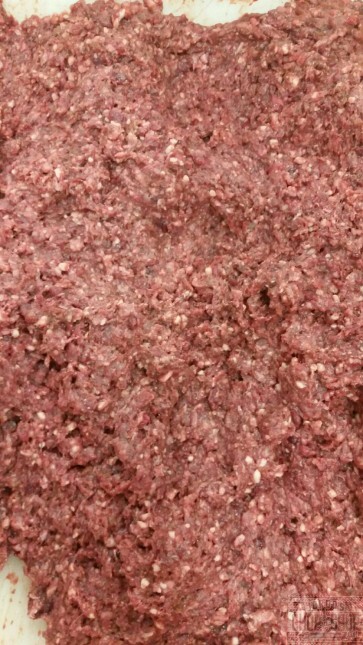 Making it very vitamin rich, very nutritious and great for any pet. It also is fit for human consumption which is great if you need a iron hit and protein hit or just love the full flavor of offal. 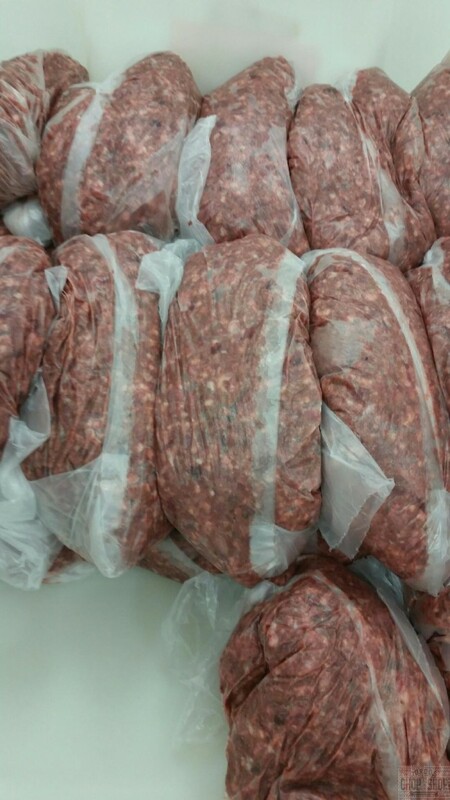 Freshly frozen in 500 gram bags. Mega Pooch Pack - 25% Discount!